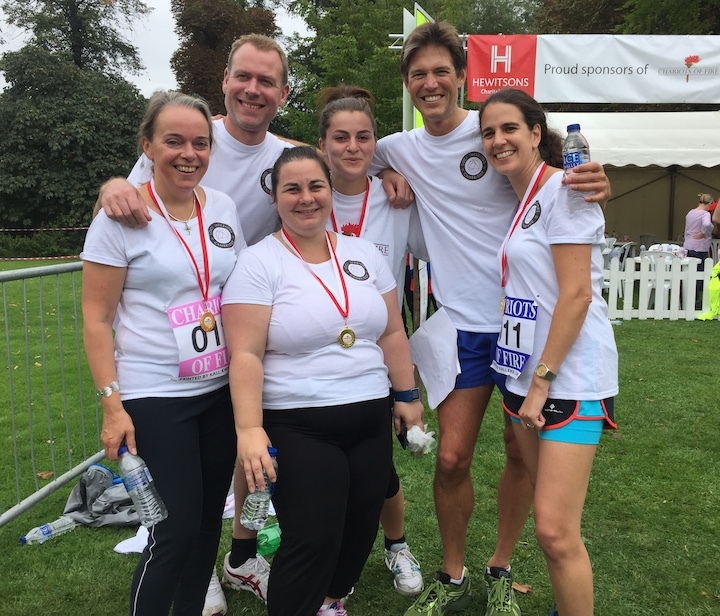 Loci Interiors thoroughly enjoyed competing in the 25th Chariots of Fire Race this weekend. The event was organised in aid of the Papworth Hospital Charity and saw 380 teams of 6 running a relay race around Cambridge. The picturesque route included King’s Parade (past the Loci office!) and took runners through Trinity, Clare and King’s Colleges. Thank you to all those who have kindly sponsored us this year. Chariots of Fire has raised over £1million for good causes since its inception 25 years ago.